We just love September in Virginia, and the wedding of Sarah and Nicholas was a stunning example of the beauty September brings at Dellwood. You're going to love Sarah's smile that didn't quit all day and the love that these two share shines through. A very special thank you to the husband and wife team of Brad & Allie Strouse of Strouse Photography - they did an amazing job capturing this beautiful affair. 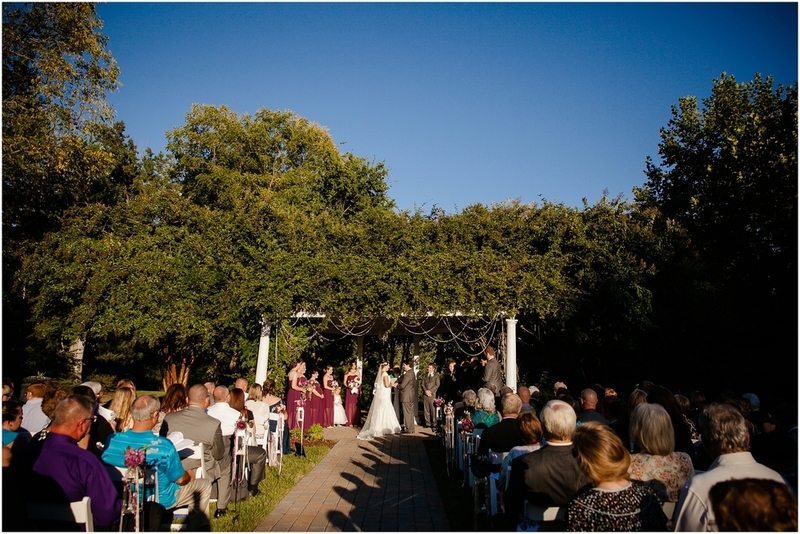 We hope you enjoy the glimpse into Sarah and Nicholas' beautiful wedding day at Dellwood! Sarah and Nicholas we are beyond blessed to have shared in your wedding day with you! We wish you both many, many years of love and happiness together! All images courtesy of Strouse Photography.